Great lot on Lilley Mountain Drive. 3.66+/- acres so you could have a horse. Beautiful homes surround this pracel. There are great views too !! This lot is in Yosemite Lakes Park which is an HOA. The HOA has lots of amenities such as swimming pool, golf course, tennis courts, riding and walking trails, baseball diamond, shopping, resturants, club house, library, fire station, several clubs for you to join and much more. 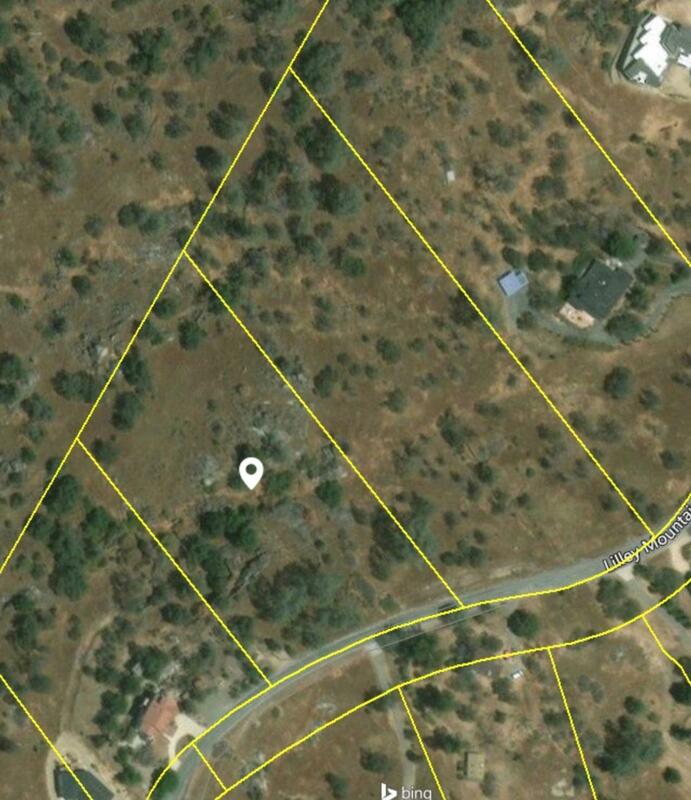 Dont miss this opportunity to own a great lot in a great area.